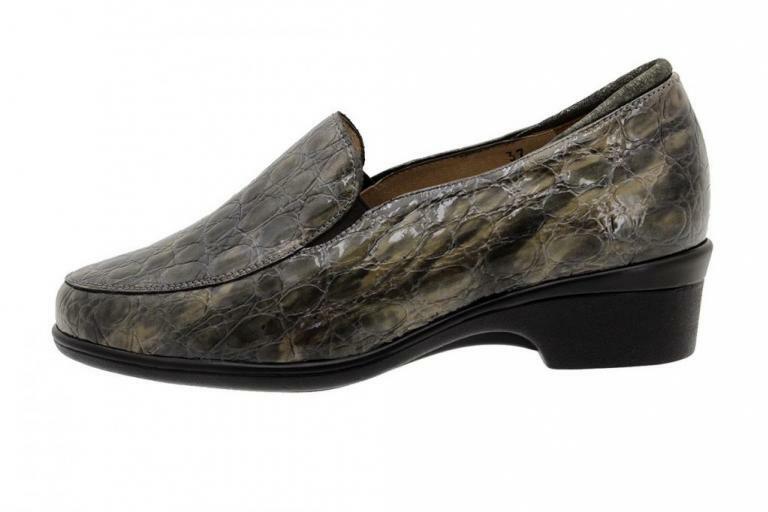 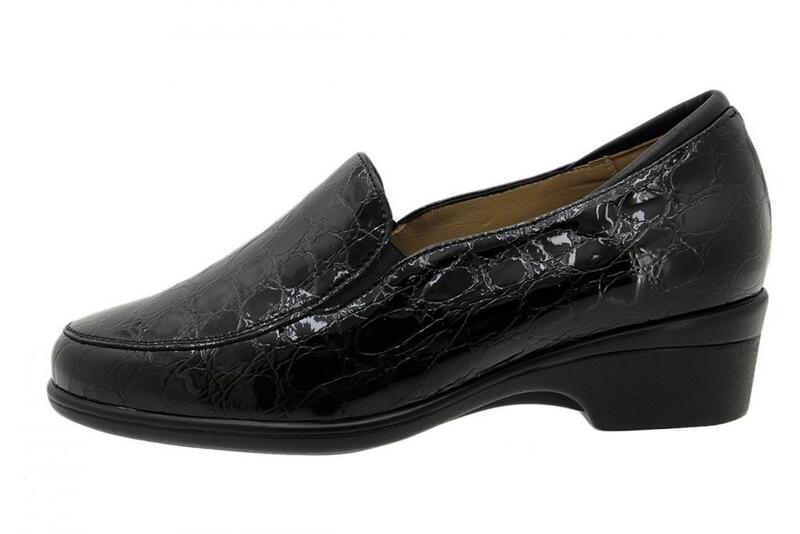 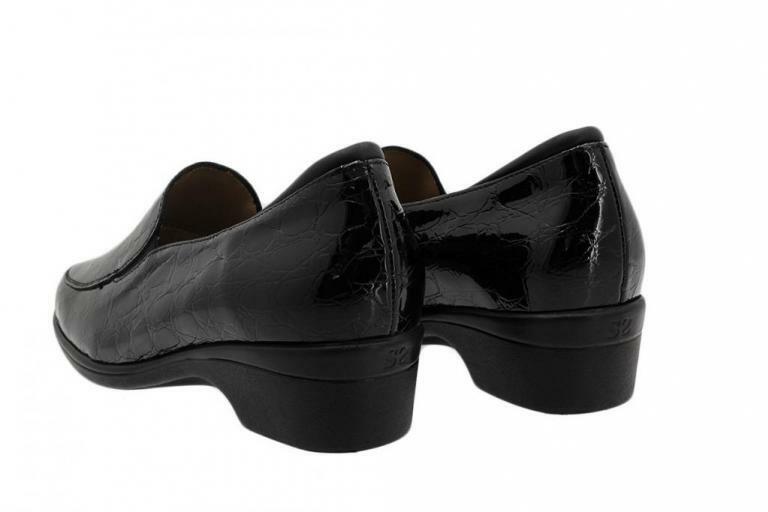 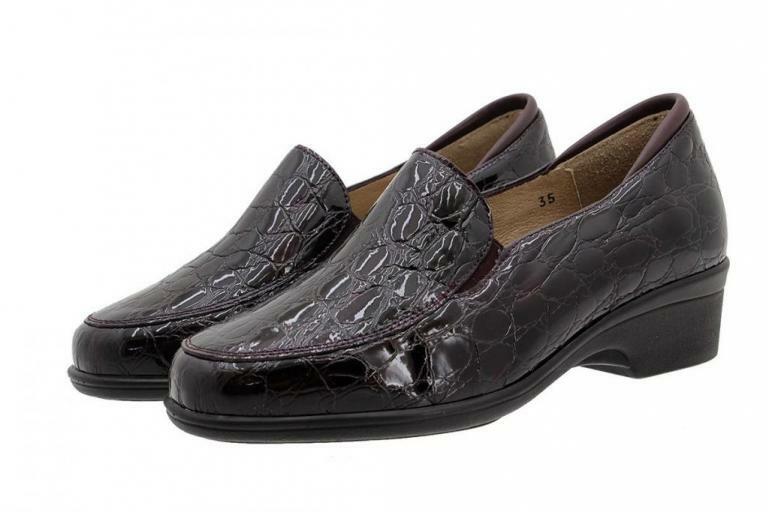 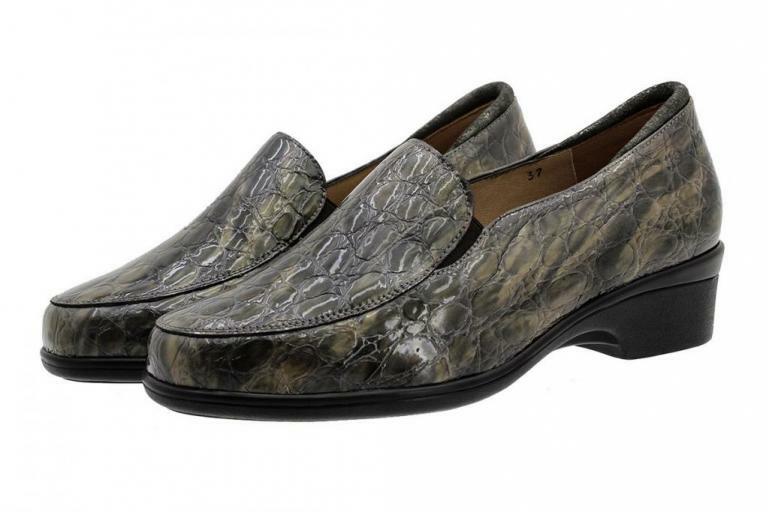 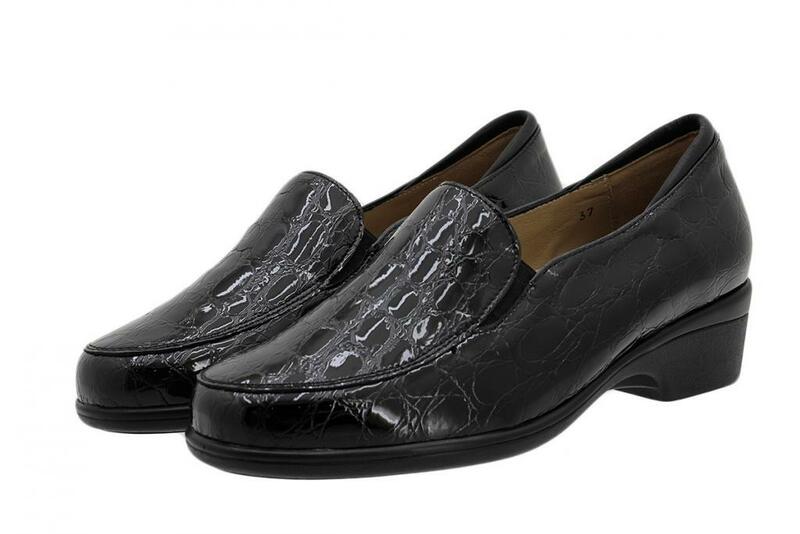 extra soft print patent leather Moccasin with ecological leather lining recomended for sensitive skin. 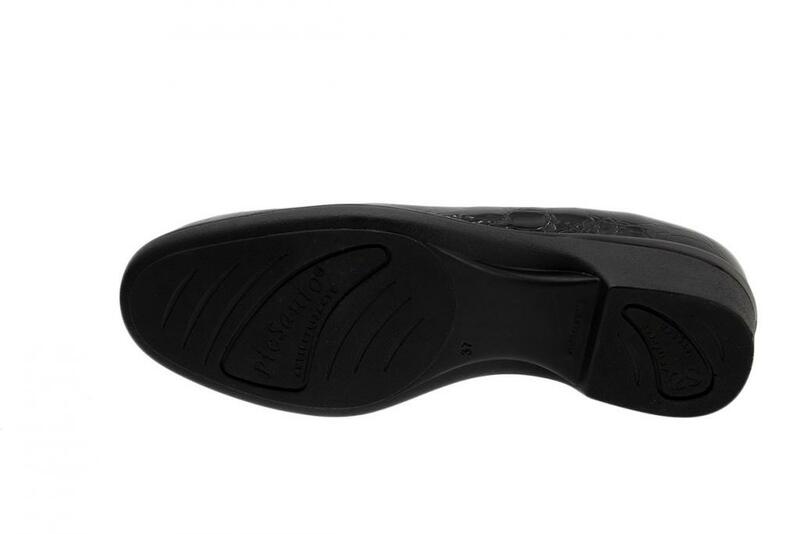 Combine it easily and walk comfortably this winter. Can not find your size for the product? "Moccasin Black Coco 185610"?